JoJo. For water, for life. JoJo produces safe storage solutions for water security and a better quality of life for all. 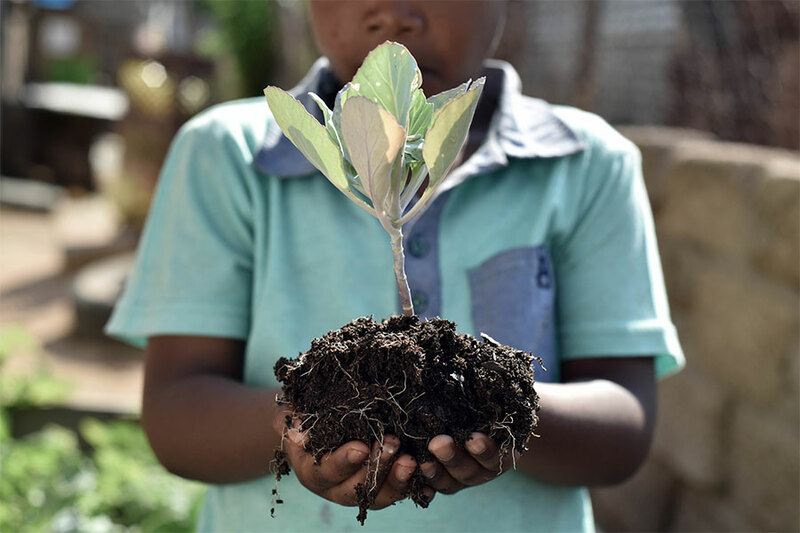 By protecting our most precious, life-giving resource, our products help to safeguard the wellbeing of individuals, their communities and the environment. All JoJo water tanks are manufactured with virgin polymer and a food grade inner liner. All the polymer that JoJo uses in its products can be recycled. JoJo ensures that all its own waste is recycled. Recycled polymer is utilised in the manufacture of suitable products such as septic and conservancy tanks. JoJo also encourages consumers to recycle "end of life" tanks/products, at participating distributors. A credit of R2/kg of polymer will be provided on all such JoJo products returned to selected stores as a trade in on a replacement JoJo products. JoJo will then collect these products and ensure that the polymer is recycled and reused. Our website is optimized for all water tank related searches and receive approximately 35 000 - 55 000 visitors a month. Our website is current and informative with downloadable brochures on safe water storage solutions, DIY tips and technical specifications. Our company culture inspires and celebrates the human capacity to innovate for good. Regardless of your budget, space or aesthetic requirements there is a wide variety of JoJo in multiple colours and sizes available. We offer end-to-end solutions by partnering with businesses who add value to JoJo products through product extension and installation. With an in-house engineering and design capability it is possible to rapidly move initiatives from idea to product concept to commercialization. We support our channel partners by listing all distributors on the website. We attend local exhibitions and trade shows to promote our products. We have a dedicated helpline that is available during business hours. On site inspections of tank related problems can be arranged in major urban markets. Damaged tanks will be repaired (if possible), free of charge if tanks are delivered to an agreed JoJo service centre. Trained contact centre staff are available via web enquiry or email during business hours. Queries will be responded to within 24 hours. Calls will be answered within 5 rings. Orders can be placed via email/fax at any of the 8 JoJo operations nationwide or via our National Contact Centre. Orders will be confirmed via Email within at least 48 hours of receipt. Stock items will be delivered within 7 days of order receipt, subject to delivery restrictions. Non-stock items will be delivered within 14 days of order receipt, subject to delivery restrictions. Delivery date will be confirmed 24 hours before execution. Customers will be notified in advance if communicated lead times will not be met. Special deliveries of small loads into congested urban markets are available at a nominal fee. Roads must be able to accommodate a 22m rig consisting of a truck and double trailer. Deliveries via off road conditions, tight turns and restricted width cannot be accommodated. Orders comprising full loads will receive preference. Partial loads will be scheduled on multi-drop runs as soon as practical. Smaller loads can be arranged but lead times will depend on logistical restraints at the time of taking the order. The core of our business is simple: we answer needs. JoJo is a 40-year-old, proudly South African success story – one that is right up there with South Africa’s most loved brands. The core of our business is simple: we answer needs. The very real needs in our country around infrastructure and sanitation, as well as a global need for us all to be more responsible with precious resources. 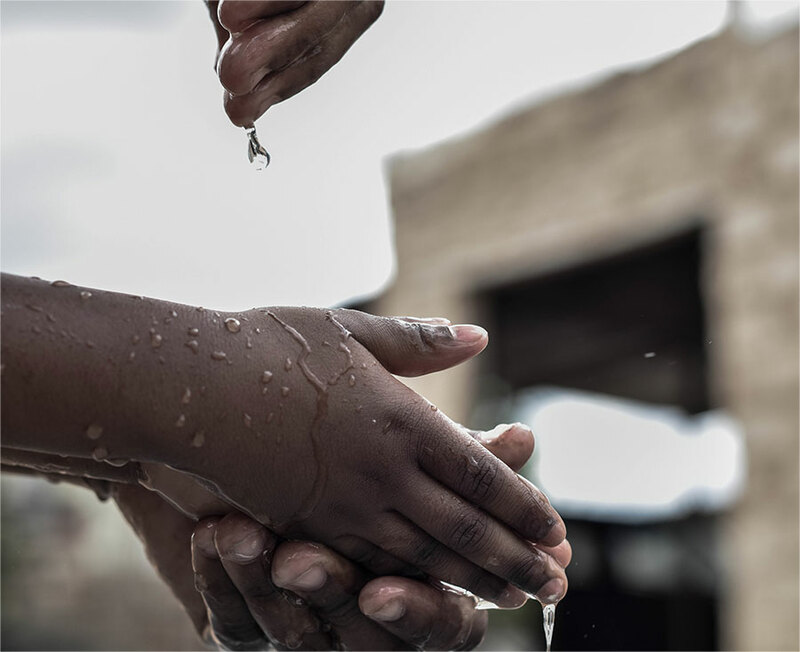 We are for water, for life – dedicated to protecting our water resources and providing water security through quality products and top-notch service. While we are best-known for our iconic water storage tanks, we hope to grow our business and become just as famous for our agricultural, industrial and sanitation solutions going into the future. At the end of the day, we believe that every JoJo Tank and product tells a story - of progress, people, and community. It is these stories that drive us to keep searching, innovating and securing a better quality of life for all. JoJo has the fit-for-purpose certification, proprietary technology, unrivalled expertise and technical know-how to create leading storage solutions. This, combined with years of industry experience, makes us the forerunners in providing application-specific and general storage tanks. The high UV and corrosion resistance of our polyethylene products ensures they withstand our harsh climates, while any algae growth is inhibited by the black food safety accredited lining material used. Our company culture inspires and celebrates the human capacity to innovate for good. Regardless of your budget, space or aesthetic requirements there is a wide variety of JoJo Tanks in multiple colours and sizes available. We offer end-to-end solutions by partnering with businesses who add value to JoJo products through product extension and installation. With an in-house engineering and design capability it is possible to rapidly move initiatives from idea to product concept to commercialization. JoJo offers a wide range of storage solutions to suit every application – from domestic and agricultural to industrial and commercial. Ranging in sizes from 260 litres to 20 00 litres, our storage tanks are suitable for storing a wide range of materials such as rainwater, chemicals, fertilisers, diesel, sewerage and more.